Shelley Gray is Interim Chief Executive Officer for the Industry Training Authority. Shelley is responsible for ITA’s overall operational strategy related to customer service, industry relations, training delivery, program standards activities, and Indigenous Initiatives. Shelley joined ITA in 2013 as the Director of Customer Experience and led the successful launch of the Apprenticeship Advisors program, allocating 15 Apprenticeship Advisors across the province to ensure ITA continues to provide regional support for the trades in BC. As a result of her strong leadership skills and visionary aptitude, Shelley transitioned into the role of Director of Customer Experience and Industry Relations in early 2017. Shelley was pivotal in building a refined structure for the Industry Relations team. Shelley’s portfolio includes over 20 years of experience in customer centric organizations, during which she has held several senior leadership positions. 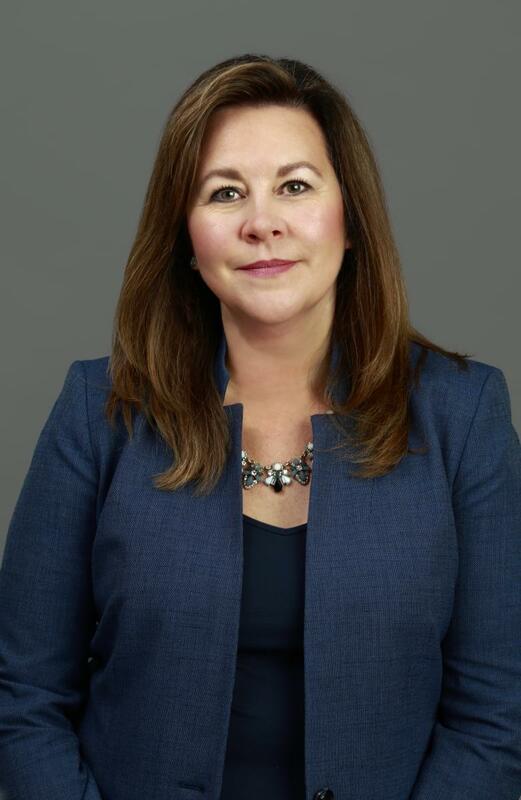 Shelley has a Bachelor of Arts in International Business from the University of Alberta and a Leadership Development Certificate from the UBC Sauder School of Business. Recently, Shelley completed the INSEAD Executive Leadership Certificate in Driving Value through Business Acumen.